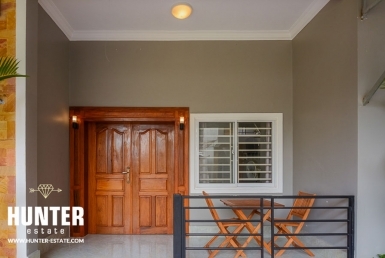 At Hunters, we offer a very competitive price residential & sale/purchase options in the market place, from affordable apartments, houses and commercial as well as lands based on our customers' needs. 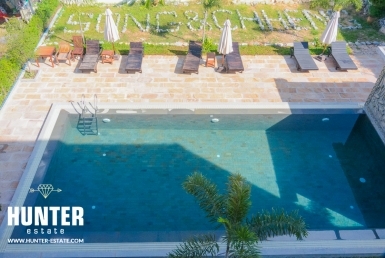 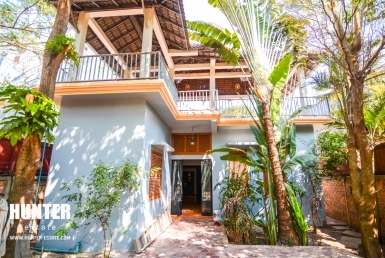 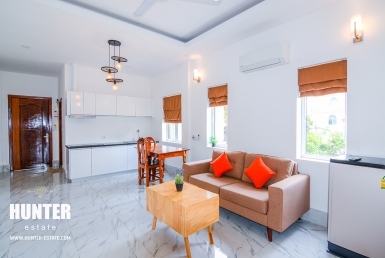 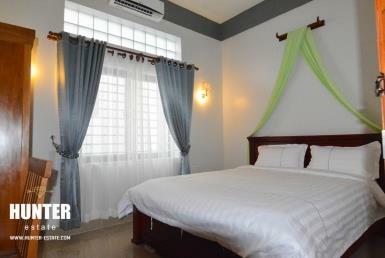 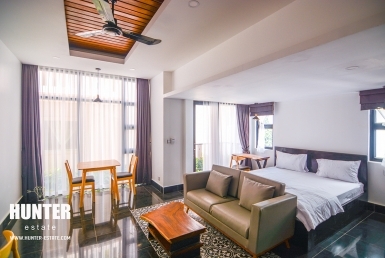 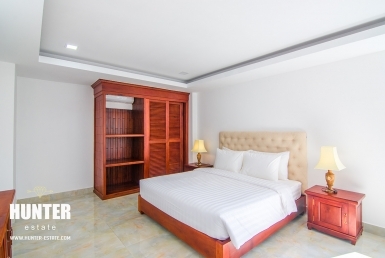 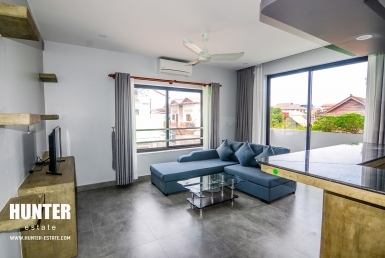 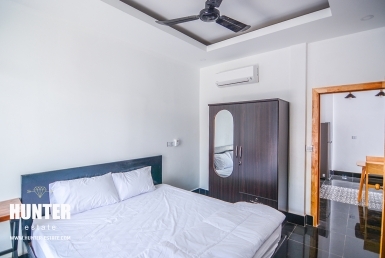 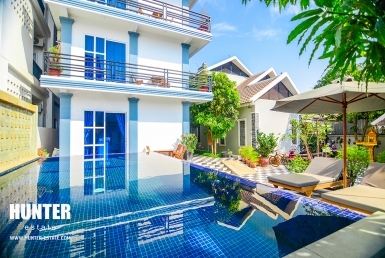 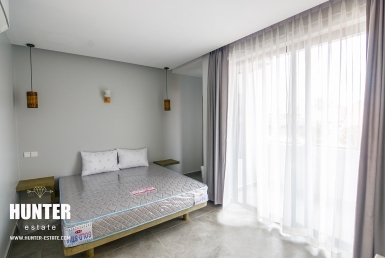 Charming 1 bedroom for rental in Siem Reap! 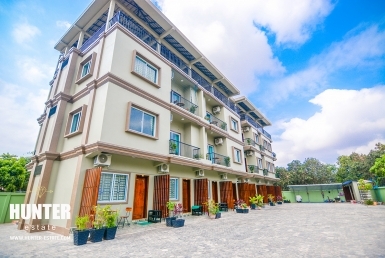 Three bedrooms with gardens for rental!